“300 Million Years” relates the dramatic history of how the continent of Europe came to be – from the carboniferous period until today. During its long creation process Europe has “traveled” through various climate zones, has been shaped by the elements and transformed by collisions with other continents. 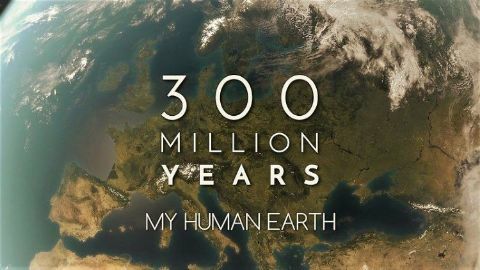 Seen from a geological perspective, human beings have been on the earth for only a few short moments, but within this brief time we have already fundamentally transformed the planet.